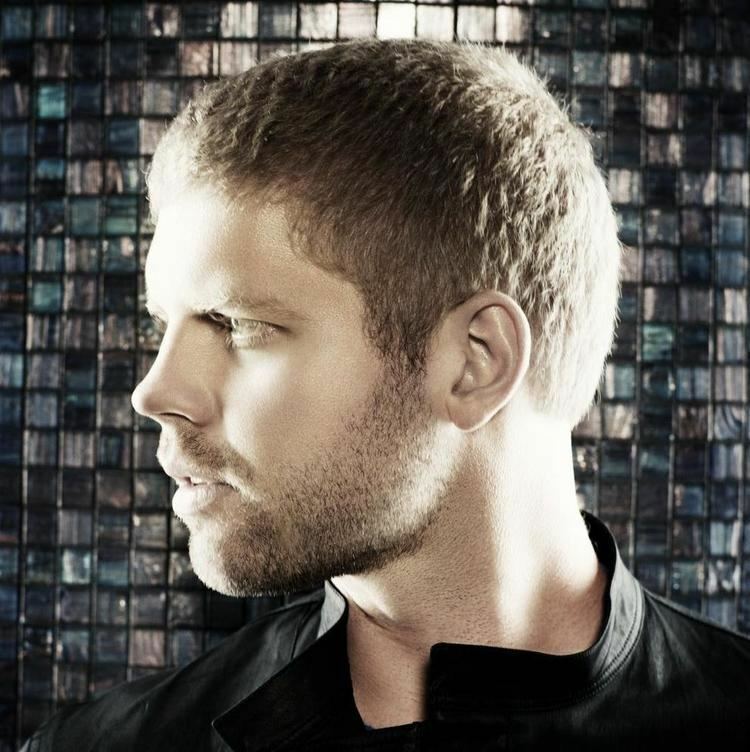 Morgan Wolf Page (born May 31, 1981) is an American progressive and electro house DJ and music producer. 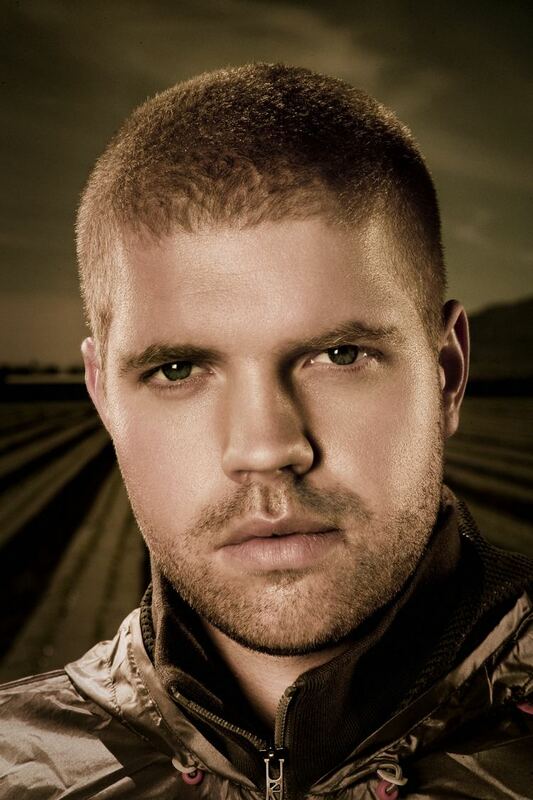 His tracks include "The Longest Road", "Fight for You" and "In the Air". Page has received two Grammy Award nominations; a personal nomination for best remix with Nadia Ali and in 2009 his song was nominated for best remix ("The Longest Road" – Deadmau5 Remix). Page is signed to Nettwerk Records worldwide. He was born Morgan Wolf Page in Burlington, Vermont. Morgan got his start early by interning while in grade school at German record label Plastic City. While attending Champlain Valley Union High School Morgan became a DJ on the University of Vermont’s college radio station WRUV 90.1FM. Morgan attended Emerson College in Boston, MA. While at Emerson, Morgan produced original songs, remixes, and was station manager at WERS 88.9FM, co-hosting the weekly show Revolutions. 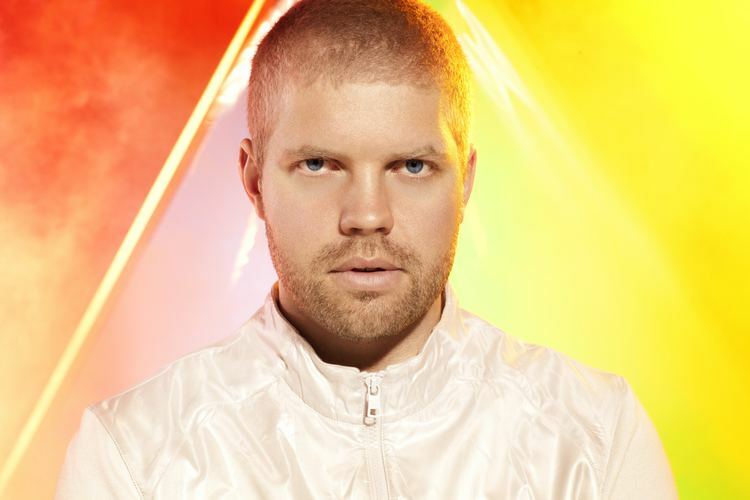 Originally signed to the now defunct Fiji Recordings in 1999, Page went on to record for John Digweed's Bedrock label, Satoshi Tomiie's SAW imprint, Force Tracks, and Nordic Trax. Prior to graduating from high school, Page did a weekly show at WRUV 90.1 FM in Burlington, Vermont, then worked as a DJ and station manager at WERS 88.9 FM at Emerson College in Boston, where he attended school. 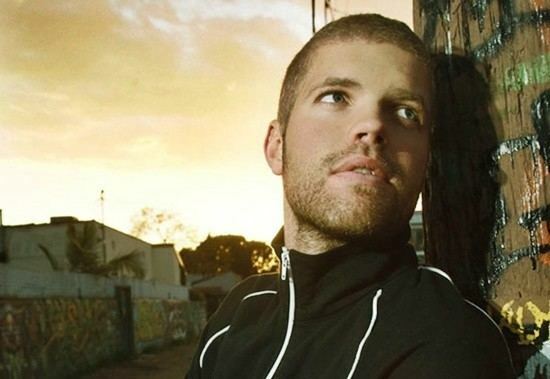 In addition to his original compositions, Page has remixed songs by Nadia Ali, Regina Spektor, Madonna, Katy Perry, Meiko, Adam Lambert, Greg Laswell, Alanis Morissette, Dolores O'Riordan, Ashley Tisdale, Nelly Furtado, Delerium, Stevie Nicks, The B-52s, T. Rex, Uh Huh Her, Tegan and Sara, Coldplay, Korn, Wax Poetic, Norah Jones, The Submarines, The Police, Jeffree Star, HIM, Camila Grey and The Outfield. Page's second studio album Believe was released on February 23, 2010 with the first single "Fight For You". The second single, a Pete Yorn cover titled "Strange Condition", was released on January 26, 2010. The third and final single "I've Had Friends" (a co production with Dave Dresden featuring vocals by Jan Burton) was released on November 9, 2010. The music video for "I've Had Friends" premiered on MTV in 2010. 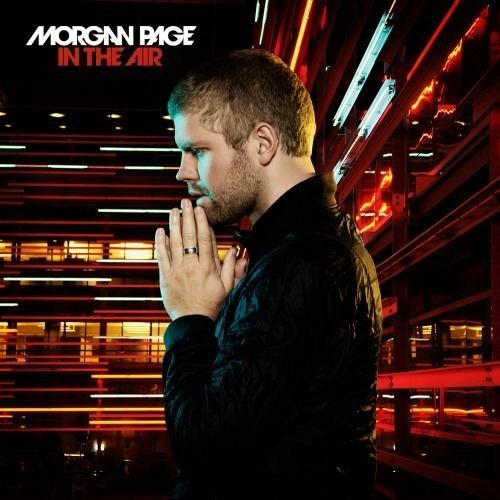 On April 3, 2012, Morgan Page released his third studio album In The Air which featured collaborations with Sultan & Ned Shepard, BT, Angela McCluskey, Andy Caldwell, Tegan and Sara, Nadia Ali, and Greg Laswell.